IronCAD and NEi Software have announced the release of NEi Nastran for IronCAD, a FEA solution that runs inside IRONCAD and INOVATE. 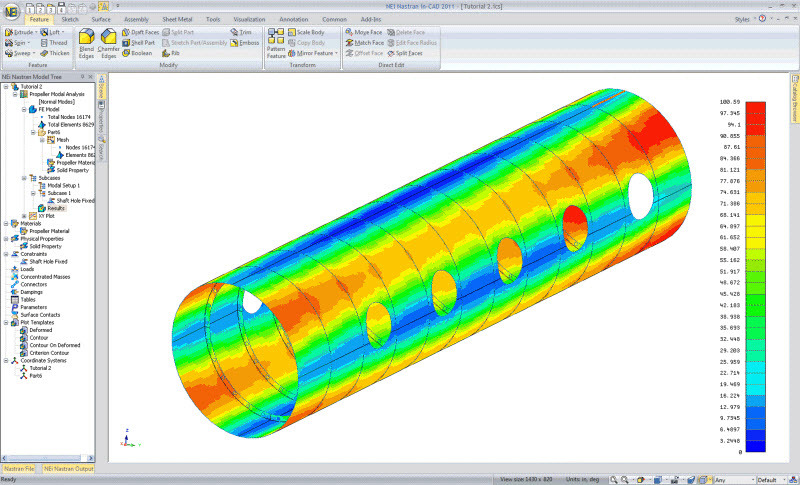 Click here to download NEi Nastran for IronCAD. The product data sheet can be found here.